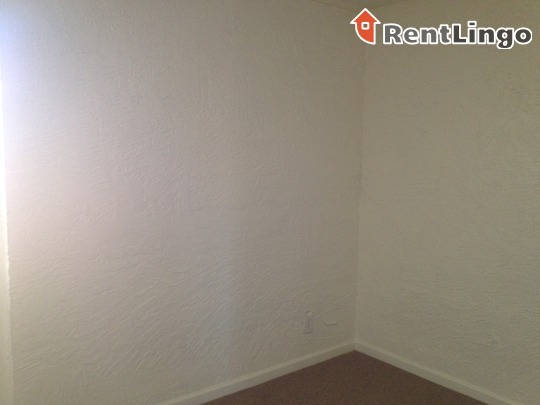 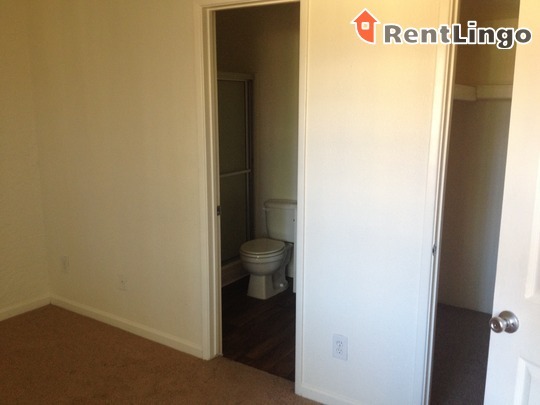 The property is in good condition, but doesn't particularly excel in any area. 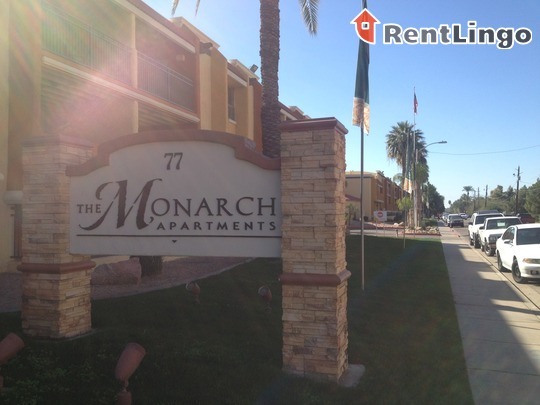 It's gated well and the 120 units enclose on each other, keeping city noise out. 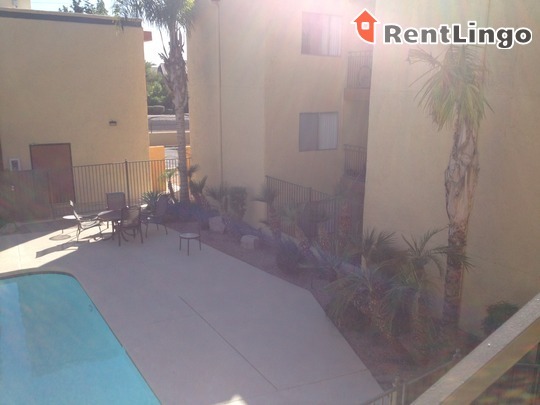 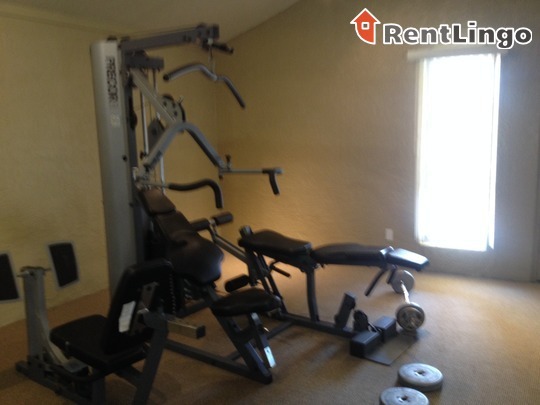 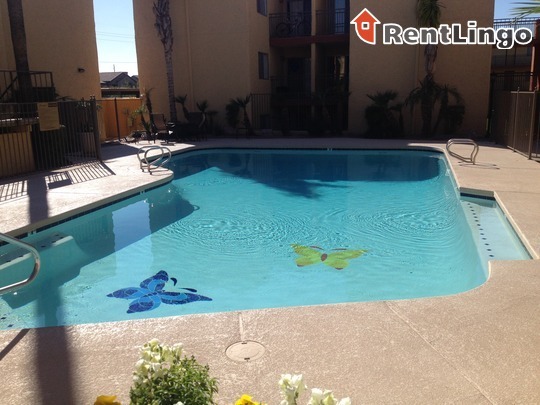 Some units, as well as the pool, have been remodeled but doesn't pop with anything special. 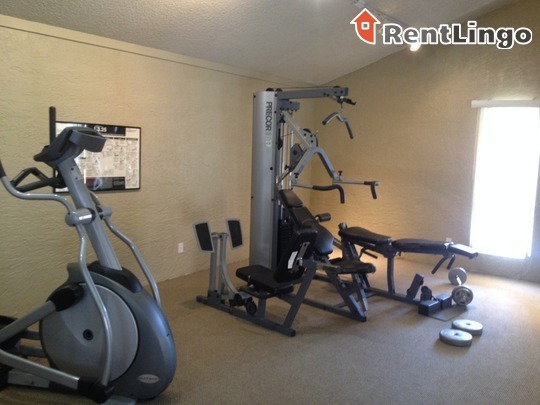 Pros include: The small amount of units makes for ease with the maintenance crew, all of whom are very upbeat and outgoing. 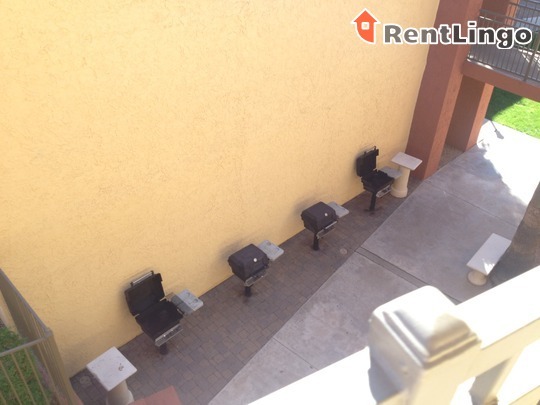 The pet-friendly courtyard is a nice addition, as the property is mostly surrounded by concrete currently. 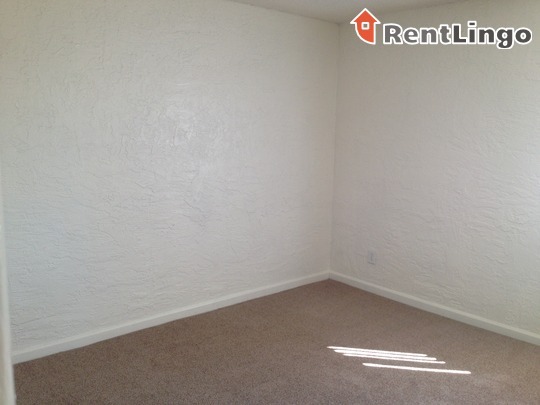 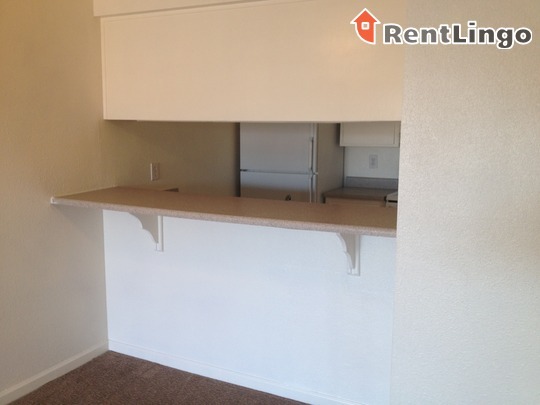 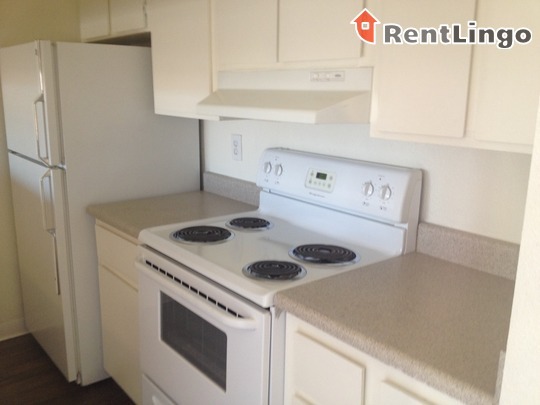 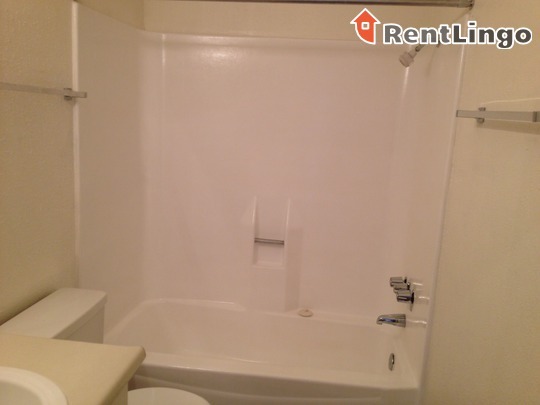 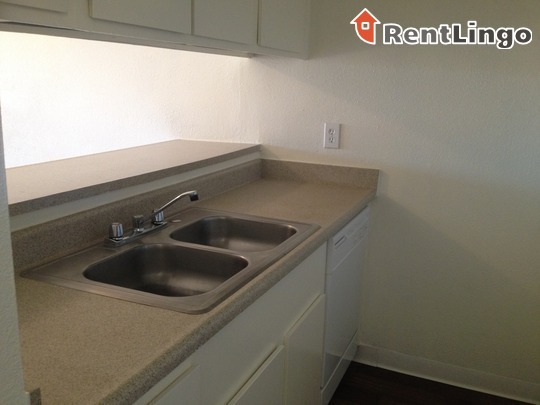 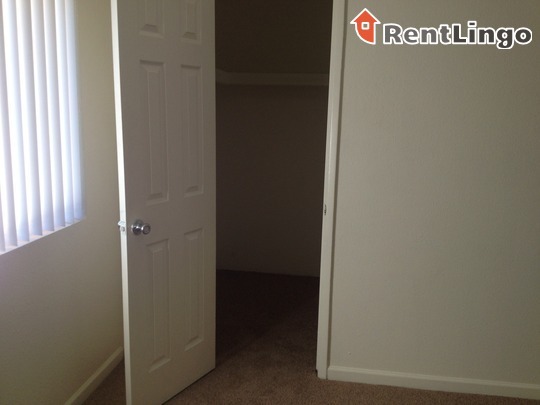 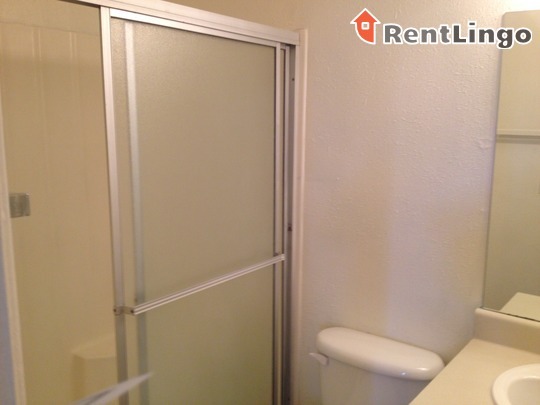 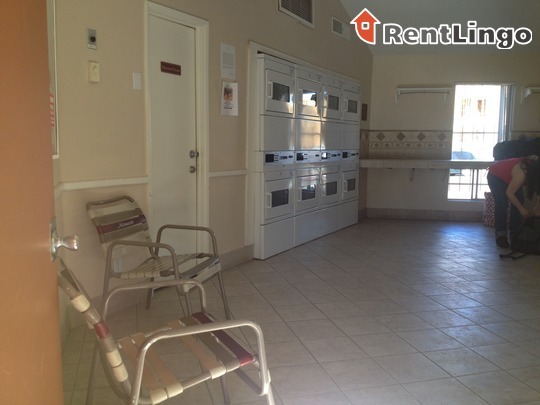 The large laundry room is separate from any units and is available 24 hours. 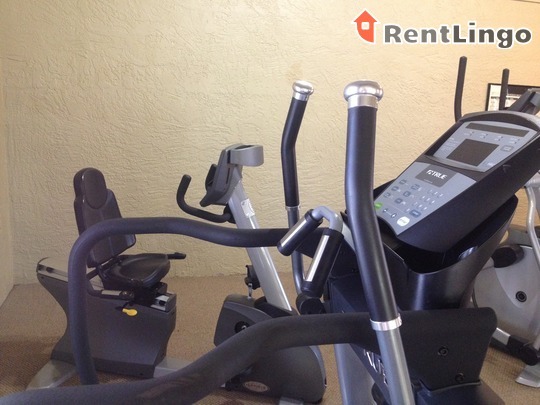 On the down side, the fitness room is only accessible during office hours. 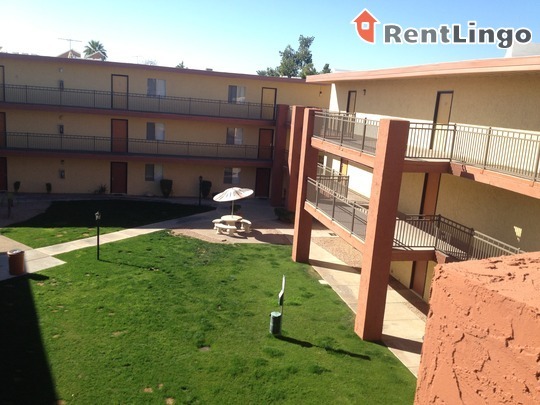 The apartments are decent size, but the set-up of the enclosed buildings screams quintessential apartment and not a community. 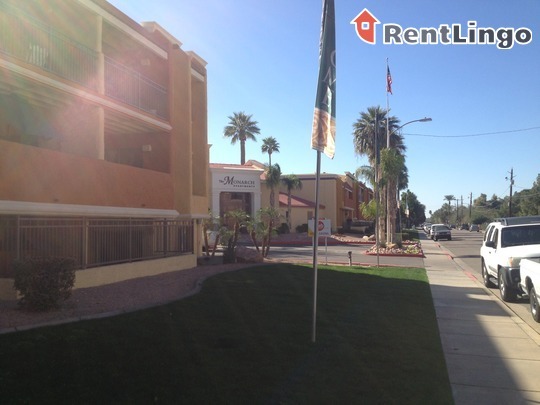 The location is set back a walk from Central Avenue, so it's not directly next to avenue traffic. 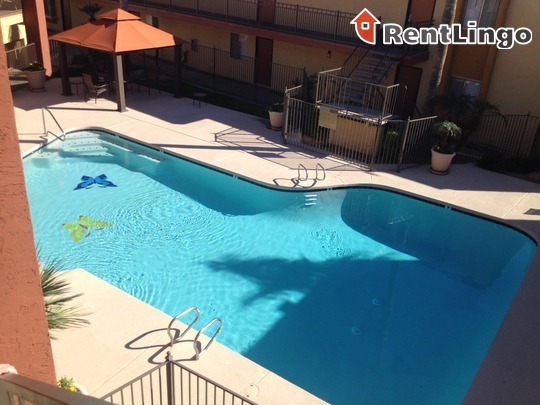 It rests along the grand canal currently in its makeover phase. 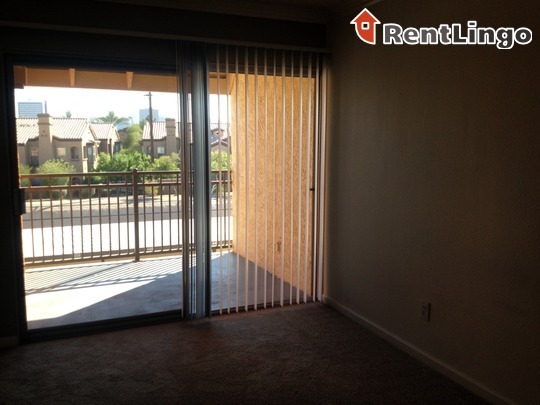 Across the street is a construction site, still in its skeleton phase, so renters home during weekday hours may experience a busier side street. 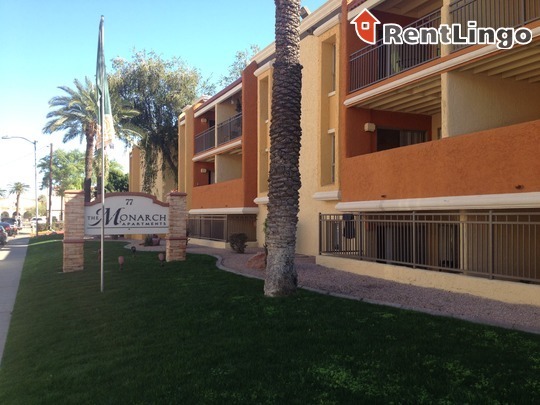 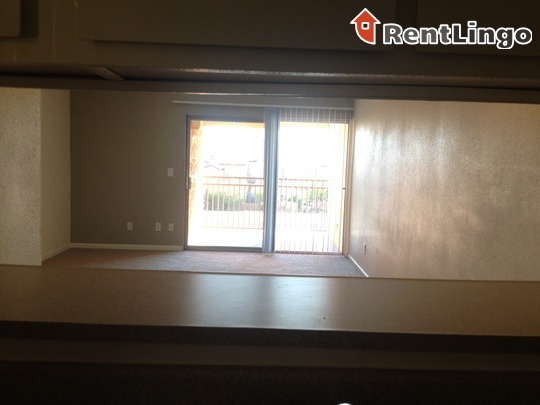 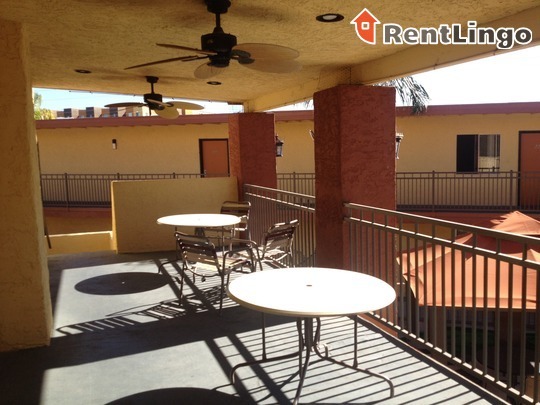 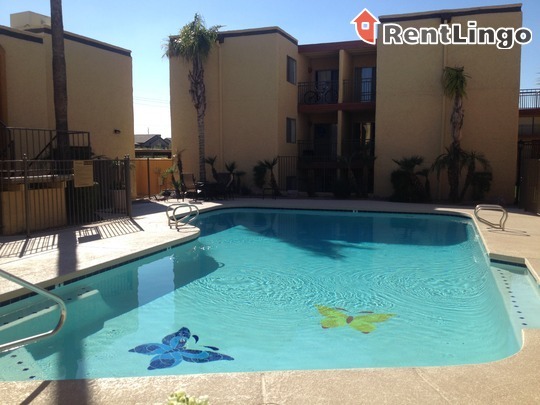 The Monarch Apartments are a vibrant community in the middle of beautiful Phoenix. 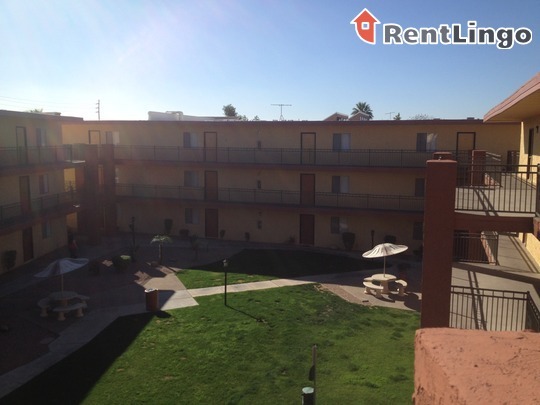 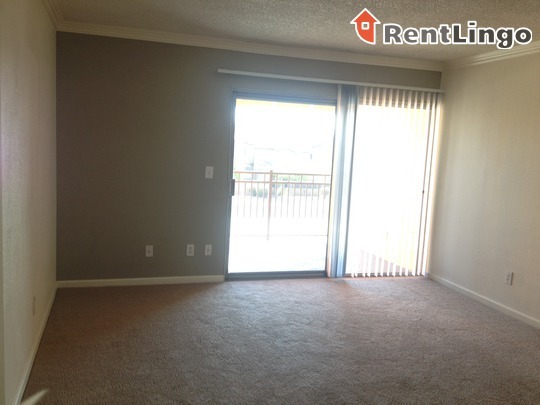 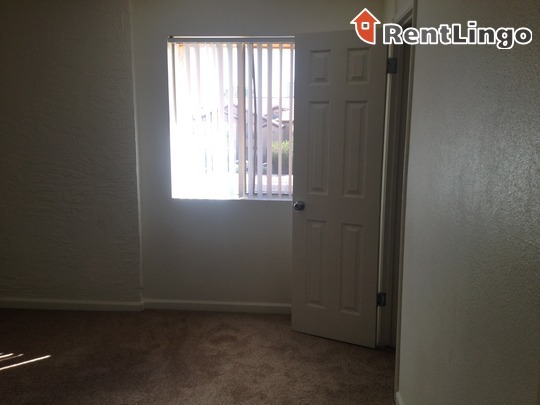 This central location is a short walk to the light rail station to major city hubs. 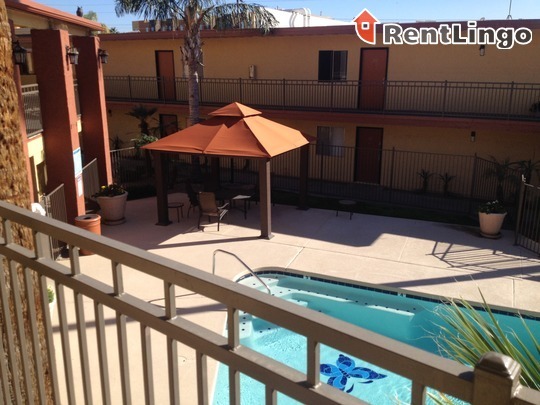 A humble enclosed community bringing people together with amazing lounge areas and courtyard. 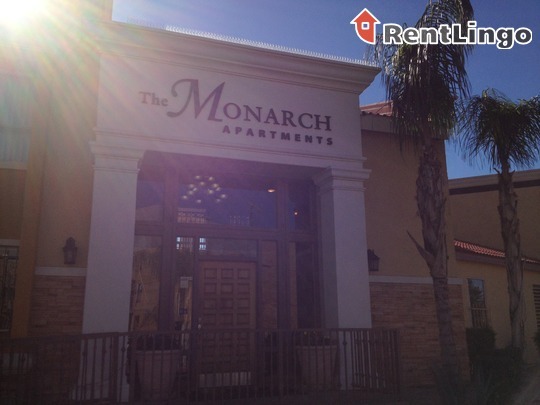 Monarch is a 120-unit apartment complex featuring 1 to 2 Bed floorplans.